As a kid, lunch was one of my favorite things about school. What can I say...I have always been a foodie. Usually I ate cafeteria food, but sometimes (depending on which friends I happened to be influenced by at the time) I wanted to bring my lunch to school. Most kids around where I live have gone back to school, even though it might seem a bit early to folks in other parts of the country. Remember what an exciting time it was? Freshly sharpened pencils, new friends and teachers, and maybe even getting a new backpack or lunchbag? When I was a kid, my mom tried to make good lunches, but they were always a little out of the ordinary. This was before anyone in my small southern town had ever heard of bento and it would be many years before Pinterest was available for inspiration. Plus, our family tupperware collection was mostly made up of containers missing their lids. On more than one occasion, by the time lunch rolled around my brown paper lunch sack would be soaked through with whatever my lunch happened to contain...including pickle juice. Lunch is important for students. It helps them have the energy they need to stay focused and learn. I'm channeling my inner elementary school student and sharing some tips for making lunches more fun! We gotta eat lunch, but we also want to enjoy ourselves! There are so many simple ways to make back-to-school lunches more fun. I turned to Pinterest to get some inspiration, and it did not disappoint! From adorable sandwiches with cute faces to strawberry mice, there is no shortage of fun to find on Pinterest. Check out how one blogger turned ordinary sandwiches into cuddly creatures below! Another idea I had was to jazz up some boring Ziploc bags! With just some craft paper, tape and a few colored markers, I turned plain clear plastic bags into cute snack bags. Draw horizontal black lines down a zipper bag and fill with animal crackers for a tasty zoo! Affix an image of an underwater scene to the back of a bag (so you can see it through the plastic) and fill bag with goldfish crackers. Draw some green grass or affix a nature scene to the back of a bag and fill with carrot flowers. 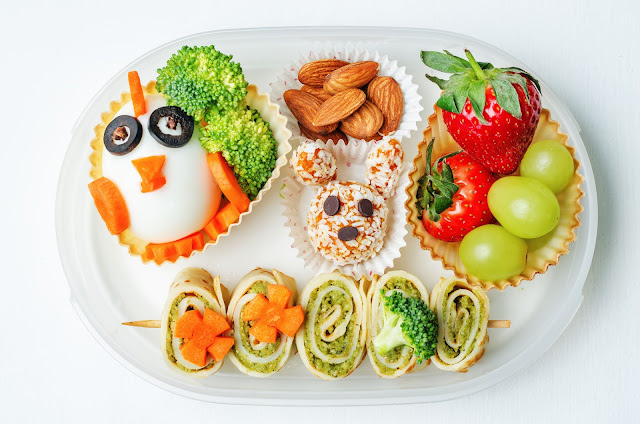 There are plenty of other fun lunch ideas, depending on your child's age! Take sheets from an activity book and turn them into napkin rings. Include a couple of crayons and your child has a fun activity to look forward to each day. I found some great alphabet cookies that would make a fun lunchtime game. A blogger named Allison created some neat free printables that use alphabet cookies to encourage learning. Check them out here. 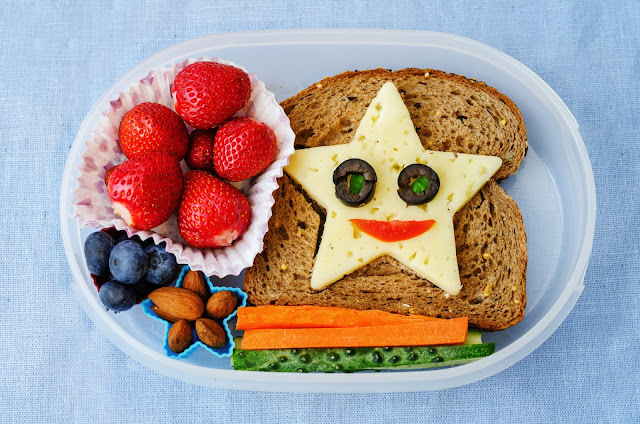 Draw silly pictures or leave little encouraging notes in your child's lunchbox. 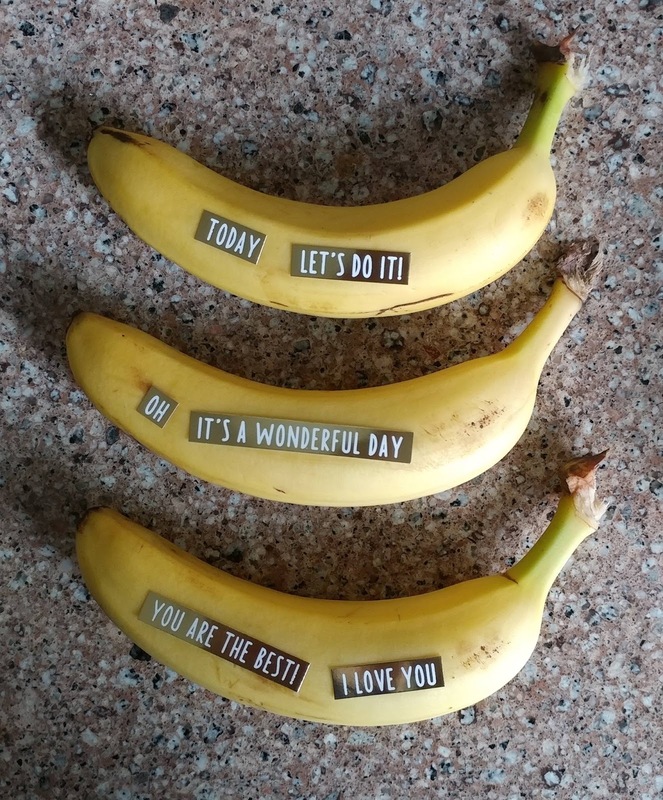 I found some adorable inspirational stickers at Dollar Tree and stuck them on plain old bananas. An encouraging word does a body good and it will make lunch something to look forward to for sure! Get creative with containers to maximize options for lunch. You don't have to limit lunch to traditional lunchboxes. Small tote bags can also make a fun way to bring a lunch. When I was in high school, I saved small shopping bags from fancy department stores so I could use them to carry my lunch to school. I thought I was so sophisticated with my little brown bag from bloomingdales. Who says you have to carry the same bag every day? Dollar Tree and the Target Dollar Zone often have different cute bags for cheap. Keep it interesting by changing up your lunch bag to match your mood. Also, get creative with food containers too. I found some adorable plastic food storage options in the baby section of Dollar Tree, complete with cute animal faces. I also picked up some great plastic bins from the office supplies section. Just be sure to check for BPA and wash everything thoroughly before using it. Sandwiches are great, but sometimes it's fun to switch things up. 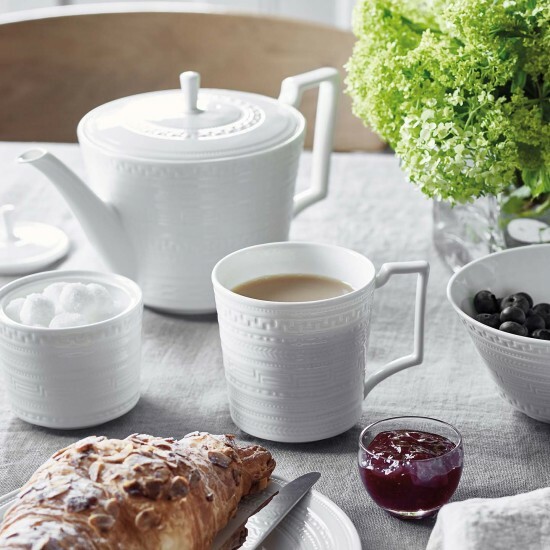 And who says lunch has to include a sandwich anyway? Wraps are a good option, especially because they hold up pretty well for several hours. Hard boiled eggs make another great lunch, paired with other healthy options like nuts, fruit and veggies. Lunch doesn't have to be a chore...make it fun with these simple tips!